Lobo HR (no.7502) is an international recruitment agency that stands out an excellent customer service, providing professional services with the highest quality, using modern and precise solutions. 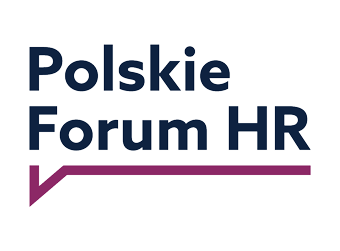 Lobo HR supports their partners in projects related to human resources management. Lobo HR offers actions related to recruitment, staff outsourcing, training, audits and broad consulting HR. 1) A university degree in accounting (or similar) and ideally 3-5 years’ experience from a finance manager position from a medium sized company (turnover from 30mPLN or more) preferably with a foreign owned company. – Ability and preferably experience from reporting to foreign parent company within tight deadlines. 4) Fluent English language skills.